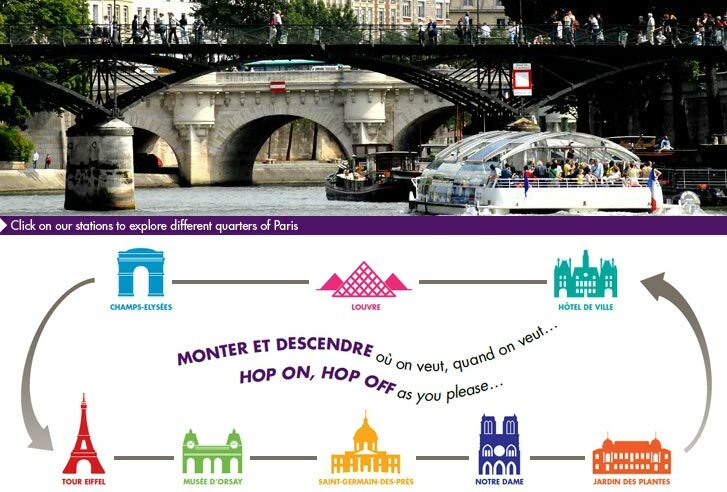 Explore Paris from the water with Hop-On Hop-Off sightseeing cruise on the Seine. With 8 centrally located stops you can get visit all of the major sights at your own pace. You just hop on a boat, enjoy the ride and the view and hop off when you want to explore an area. Go sightseeing in a new and fun way with the Hop-On Hop-Off Batobus boats. Jump on a boat, take in the beautiful view of Paris and hop off, when you want to go exploring by foot. With 9 stops you can always find a boat heading to the area you want to visit: Eiffel Tower, Musee D’orsay, Saint Germain Des Pres, Notre-Dame, Jardin Des Plantes, Hotel De Ville, Louvre, Beaugrenelle or Champs Elysés. When you book your tickets, choose the date you arrive in Paris as the 'Valid from' date. Your tickets will be valid one month from the 'Valid from' date. Choose number of tickets and click on 'Search'. Then you choose the number of adult or children's tickets you need. Children's tickets are only available together with adult tickets. 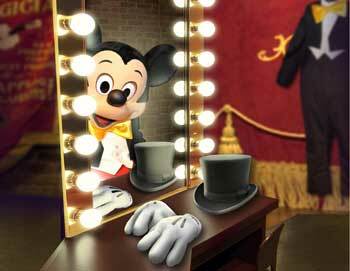 Then you choose if you like to add tickets to other attractions or transportation in Paris to your purchase. Shortly after your booking is complete your e-ticket will be send directly to your email, just print it out and bring it to Paris. Just go to one of the 8 stops and hop on a boat. You can see a map of the boat route and shops here. Your Hop-On Hop-Off tickets are valid for 24 or 48 hours. From September 3 to April 5 10 AM to 7 PM. From April 6 to September 2 10 AM to 9:30 PM. Departs every 20-25 minute. Click on the map below to see the routes and stops.